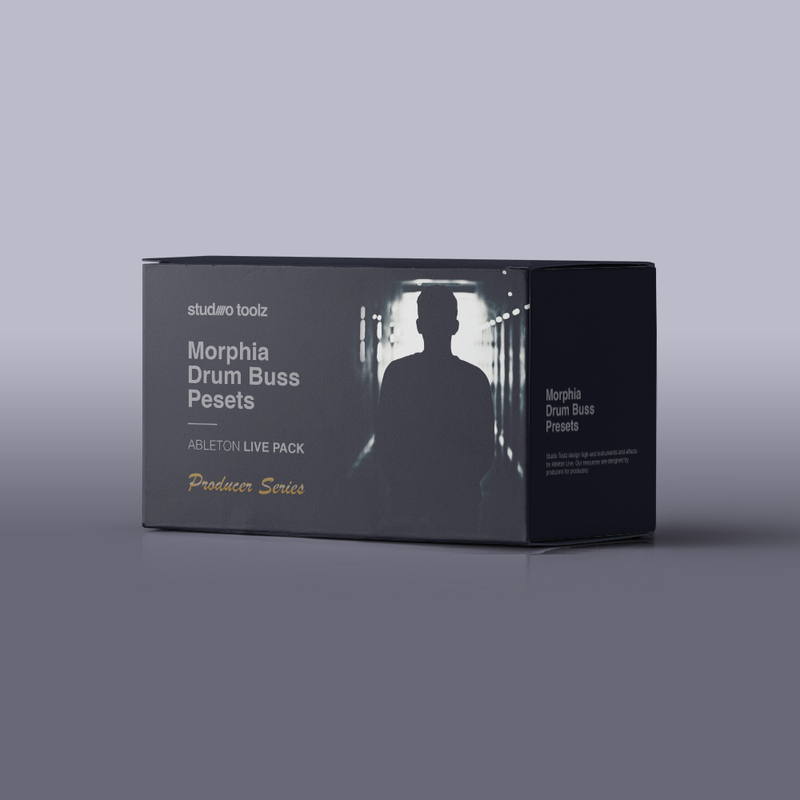 Morphia Drum Buss Presets (Producer Series) for Ableton Live 10 by Studio Toolz is . 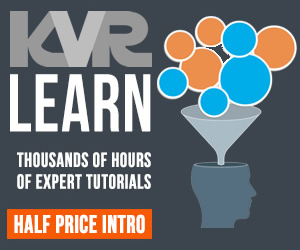 This pack requires a PC or Mac running Ableton Live 10 and the Ableton Drum Buss Audio Effect. 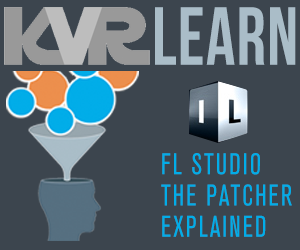 The product has been tested on version 10 (both PC and Mac) without issue. Take your drums to the next level with our first Ableton Live 10 'Producer Series' preset pack. This pack contains 15 presets for the new 'Drum Buss' audio effect in Ableton Live 10 finely crafted by established UK techno producer Morphia. Morphia is described as a creative visionary, an Electronic Music Pioneer actively exploring new ground and pushing boundaries, a committed DJ and and all round Galactic Ambassador for electronic music. With a resounding fascination with technology and futurism; Morphia has cultivated a unique path as a producer guided by a forward thinking mindset. Sonically; Morphia productions are dark, eerie Techno journeys full of lush, deep pads, and analogue basslines. Morphia's obsession with hardware modular synthesis is a key element in all his productions and contributes heavily to his trademark sound.